Apart from protein-rich foods like eggs, cheese, nuts, chicken and fish even whole grains are good sources of protein and can be easily added into your daily diet. Combination of lentils and wheat flour can make a wholesome protein-rich meal. Everyone should include proteins in their diet. It is an essential nutrient that the body needs to boost metabolism, increase stamina, build lean muscle and to maintain a healthy gut along with aiding weight loss. Apart from protein-rich foods like eggs, cheese, nuts, chicken and fish even whole grains are good sources of protein and can be easily added into your daily diet. Nutritionist Rupali Dutta said, "Proteins which contain all the nine essential amino acids are said to be complete sources of protein. Whole grains and lentils lack one essential amino acid. Therefore, they cannot said to be a complete source of protein. 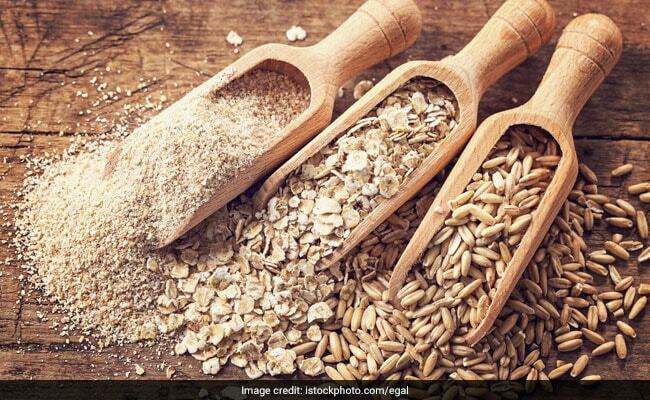 However, when whole grains are combined with lentils or any other complete source of protein, they can be said to be the complete sources of protein." Wheat contains significant amount of protein. Combination of lentils and wheat flour can make a wholesome protein-rich meal. 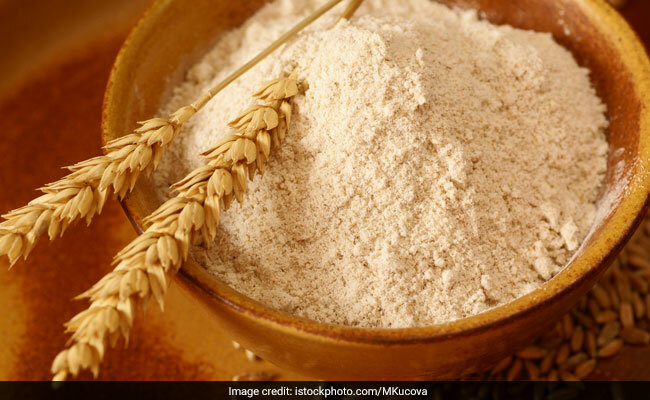 Apart from proteins, whole wheat is also rich in vitamins, minerals and fiber. Rich in fiber, it may put you at a less risk of colon cancer and aid in digestion. Brown rice is an extremely nutritious whole grain rich in vitamins, minerals and antioxidants. However, brown rice is not a complete source of protein but eating brown rice helps you avoid consuming too many calories from saturated fats found in beef, red meet and full-fat dairy. You can pair brown rice with vegetables high in protein, soya products like soya beans, tofu or lentils to make it complete protein-rich meal. One of the pseudo-cereals, buckwheat has decent amounts of protein. Protein in buckwheat has been found to be effective in lowering blood cholesterol, suppressing gallstone formation and reducing the risk of colon cancer. A pseudo grain amaranth is a complete source of protein as it contains all the essential nine amino acids. This is a fine grain and has a smooth texture. Amaranth can be used for desserts and baking. You can also add it to your dal which is a traditional Indian lentil dish, full of spice and flavor. Simply adding amaranth when preparing dal can increase the variety of amino acids. 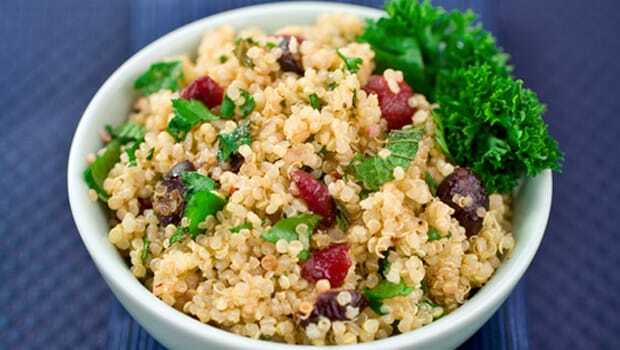 Quinoa is actually a seed, but can be prepared and consumed like a grain. Quinoa can be a perfect morning breakfast. You can prepare it with vegetables or another high-protein side dish with black beans or corn. You can even add chicken slices to enhance the nutritional value of the dish. Quinoa can be a perfect morning breakfast. Whole grains only contain some of the essential amino acids your body needs. Getting most or all of your protein from grains may not be a wise option. It might leave you deficient in one or more amino acids. But they are a powerhouse of nutrients so do not eliminate from your diet. Make sure you consume a varied diet to ensure that you are meeting your nutritional needs.